Your post looks really nice. I would like to ask you if your registration bonus is still on . Can i register with your link and take the bonus to start?? Thanks in advance and again good job with the post! i Registered with the same name with here..... can you check and tell me please? Hello buddy , you can register no problem . can you check it and tell me? если я новый пользователь то мне бонус не придёт? About your question , you can register but you will receive your tip after I will see movement on your account , I think not not earlier then after 1 mounths . Hello again, thank you for confirming I could register. I will try a small deposit soon to make sure I can withdraw and everything is legit on the site. 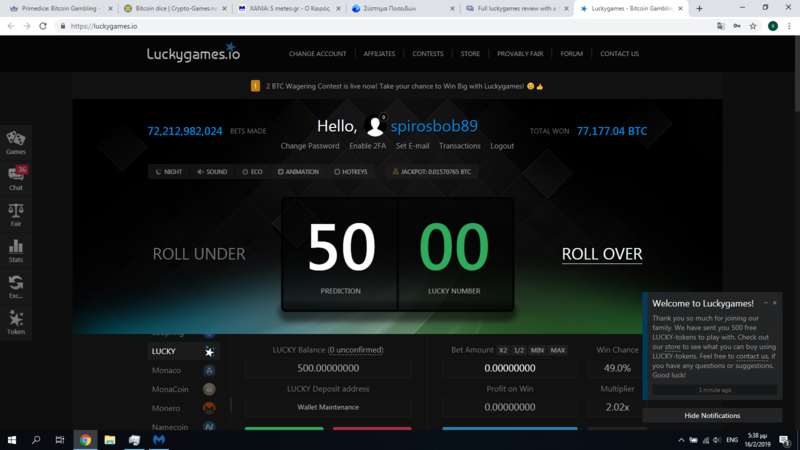 You can also play with free lucky torens and get them every 30 second , also bot sending tips in chat and sometime VIP and Legend status this status switch on Satoshi Faucet 1-2k sat every 30 minuts . And don't forget about forum , do 20 messages , upload avatar and you can try with . 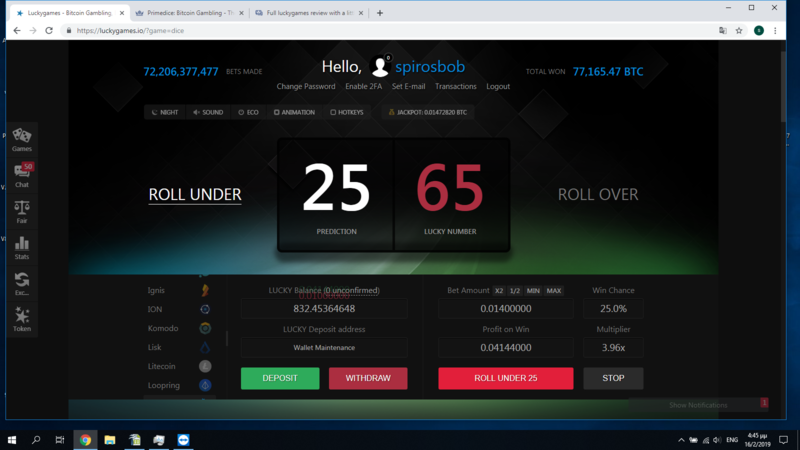 What I noticed on Lucky, this site is not as Prime or Stake , 1 ) it can give a quick win and quickly to pick up and giving a very long red . 2) Often increasing the rate to 3-5 times I caught repeated get green and it was in different games . Support dold me what you was registere with over link , you can contact them yerself ans chack it . I think what because you entered on site my link not wark for you . Try sign out from site , copy my link and use over browser to enter . [OPEN] Lucky Forum Daily Game #52 - 750 BEAN + Sponsored Fund. 🏆. 1) Lucky Number will be decided by the game bot roll server seed and the client seed I ❤️ Luckygames ForumDice Game Bet Verification will be used. Thank you so much my friend! I tried again, but luck was similar. How do you get to level 1? I cant see anywhere that has the current level or what you need to do to get to the next level. Can you help me find that? [OPEN] Lucky Forum Daily Game #53 - 900 BEAN + Sponsored Fund. 🏆. Winner(s) Split 750 BEAN + 30 SC + 80 BEAN ( Special Thanks to @JamesD28 & @ShobhRAJ for Sponsoring ). 1) Luckygames & Forum activity >= Level 5 in game. 5) Any attempt to cheat or use multiple accounts for entries will result in all your accounts being permanently banned from future games. Bans will not be given without definitive proof. 6) If you are disqualified from 3 games in a row, you will receive a temporary ban (3 games) for repeatedly failing to read the rules. SNEZHKA - Multiaccount of Lana0411 and YOURS. SNEZHKA1 - Multiaccount of Lana0411 and YOURS. Permabans may be reconsidered after a minimum of 5 games since the ban, and are judged on a case-by-case basis. Extra entries are only applicable to Lucky ID/Lucky Number games. 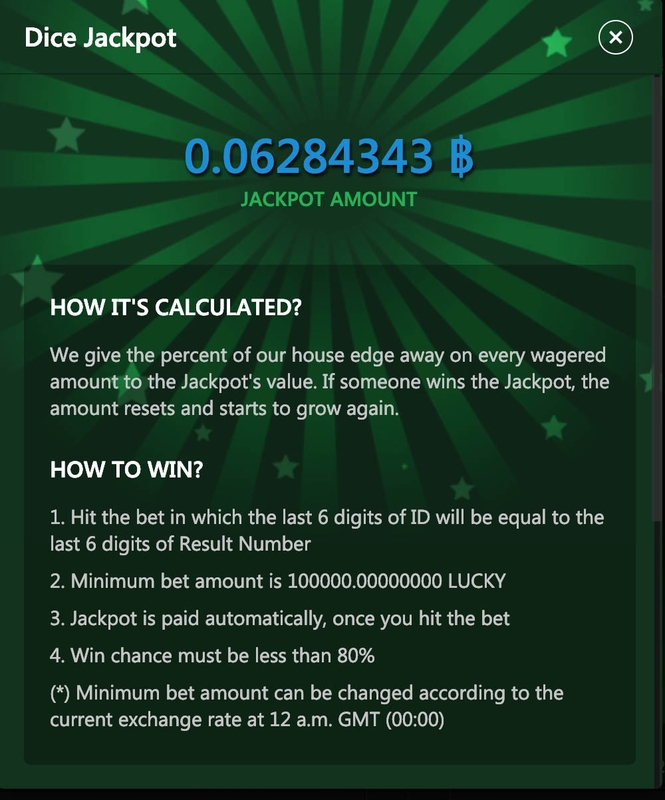 Regular bonuses are not included in the multipliers, only the base prize for the contest. Rerolls give sponsors extra chances if their original prediction(s) were not the closest. New random ID "predictions" will be rolled for them using this code. 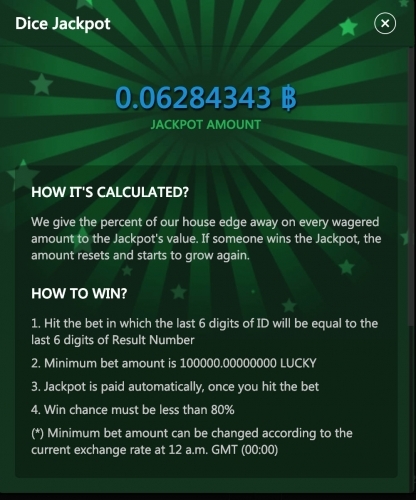 "50% chance" prize multipliers are determined by whether the chatgame bet is a win or a loss. Once you make a donation, its BTC value will forever count towards your Sponsor Rewards. [OPEN] Lucky Forum Daily Game #54 - 1050 BEAN + Sponsored Fund. 🏆. Winner(s) Split 900 BEAN + 30 SC + 80 BEAN + 20 BCN ( Special Thanks to @JamesD28, @hashrawkz & @ShobhRAJ for Sponsoring ). 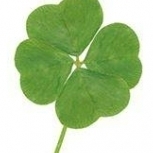 [OPEN] Lucky Five Free Lottery #9 - 11000+ DOGE In Prizes.